Becky sits on a bench on the corner of Queen Street East and Church Street, on the perimeter of the park outside the Metropolitan United Church, where homeless and marginalized people wait. Against the din of rolling traffic and emergency sirens, she’s nursing a damaged hip from either a fall or being pushed down – she’s not sure – smoking a cigarette and watching people rushing about, caught up in their routine lives. “I have a room at home,” she says, referencing a building on Gloucester Street. But that’s now. It doesn’t reflect her usual living situation. 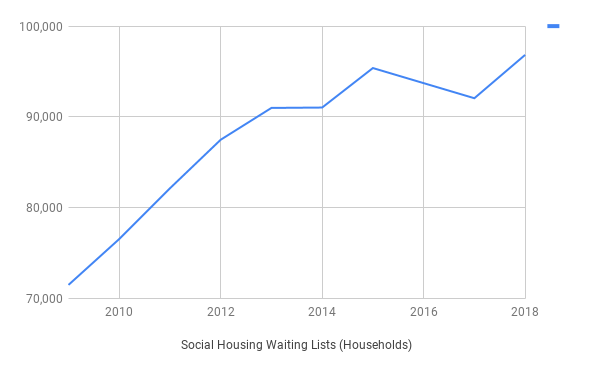 For much of the year Becky — she mumbles a last name, but after a lifetime of experience on the streets, she’s uncomfortable clarifying it — is part of the growing number of homeless in the city’s downtown, many of them concentrated in Toronto Centre. In the summertime Becky makes parks her home, moving between the one outside Metropolitan United Church and Moss Park between Jarvis Street and Parliament Street. Come winter, she searches for indoor spaces. A few blocks away, Ken Carter is drinking from a bottle of water given to him by volunteers from St. Clare of Assisi Catholic Church, who have just been by after morning mass to give to give food and water to the homeless. Carter says he’s had trouble with the law and will leave the city when he’s done dealing with the courts. But for now, he says he sometimes stays in St. James Park. 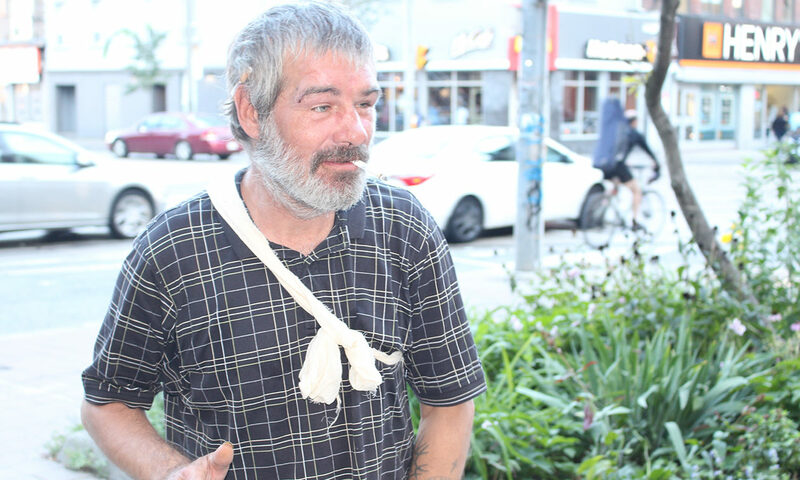 With people like Becky and Carter in mind, the city announced in June it is spending $10 million on four pre-fabricated temporary structures to help deal with the growing number of homeless in Toronto who will soon be dealing with colder weather. Cathy Crowe, who has worked as a street nurse for the last few decades in Toronto-Centre, says the new, temporary shelters are much needed, because the shelter system has been bursting at the seams. Each of the structures the city is installing can accommodate 100 people, plus staff, is 150 metres by 20 metres and is fully insulated. They are heated and there will also be full connections to water, sewers. electricity and gas. Confirmed temporary respite sites are 701 Fleet St., 545 Lakeshore Blvd. W., and 1155 King St. W., which is part of the parking lot at Lamport Stadium. Toronto-Centre councillors of Ward 27 and 28 are still waiting for the city to announce the fourth temporary respite site. The city, however, is close to signing a lease for a fourth location, according to Patricia Anderson from the city’s shelter, support and housing administration. 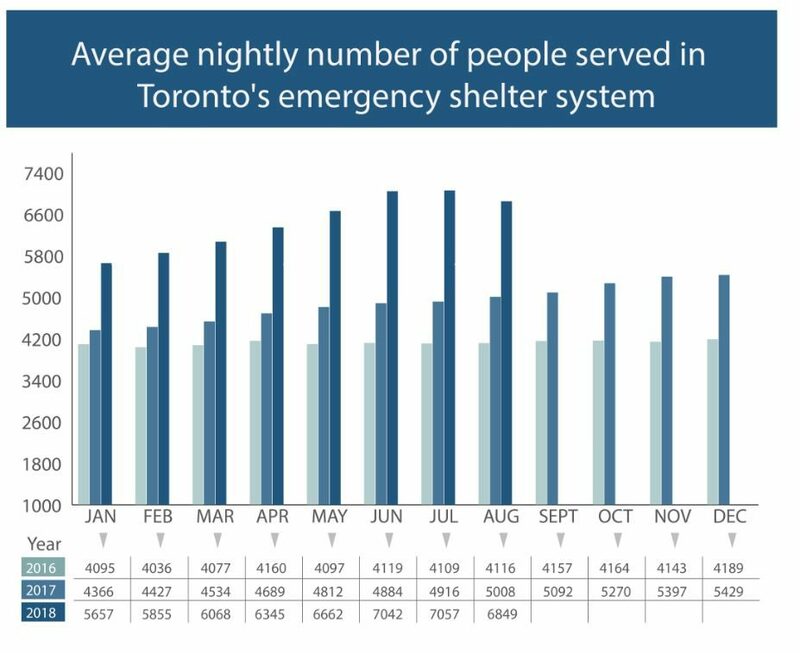 Due to the increase of refugee claimants over the past two years, Toronto’s shelter system has experienced more pressure. As a result, the city asked the federal and provincial government for more support. There should be a definite solution for the homeless as this condition cannot keep on going. We should find a thing that gives some type of relief to these people in such harsh weather.